YO! - We've Got Some Exciting News! YO! We've got some news. 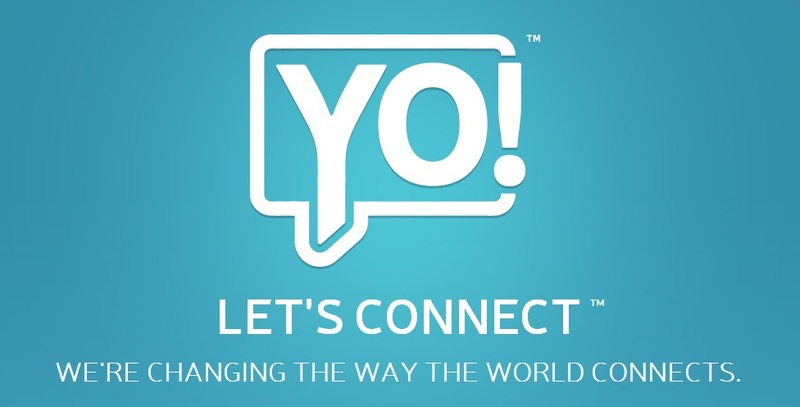 Introducing Our Newest Brand, YO! We have some exciting news about a new brand that we are working on that we can talk about now (well, share a little about anyhow). Left of the Dot is in the midst of developing a new product and brand that could be transformative for the company (and frankly for the world at large… not hyperbole). However, this project has come via a slightly different route for us, though perhaps traditional for other companies: our development group had a pain, they built a prototype solution to solve that pain, and now we are looking to commercialize it. Where we have an advantage over many companies is that we have great relationships with domain portfolio holders who own some of the best domain names on the planet. So when we went seeking a name for our new venture, it should not have surprised us that they would have an absolute gem, best-in-class, wow-we-can’t-believe-how-perfect-this-fits, brand available for us to tackle. There are 7.2 billion people in the world presently, and by the end of 2014, there will be more mobile phones than people. This year, there will be more than 1 billion new smart phones being sold, the majority will be sold to first-time users in developing markets (India, China, Vietnam, Brazil, Bangladesh, etc.). We can connect these users, and we will use Yo.com to do it. “Yo” is one of those universal words that means the same and is pronounced the same in all corners of the globe. 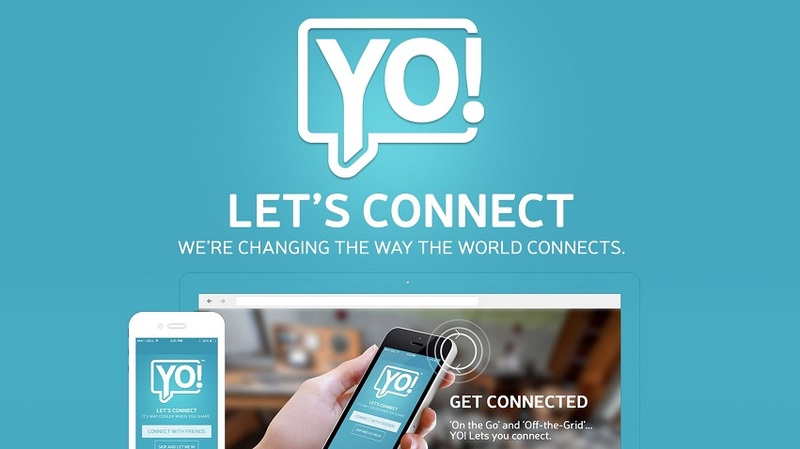 We will be launching a ‘Coming Soon’ page shortly where you can sign up for news and launch details for YO!. We can also connect via Facebook. YO! Let’s Connect.